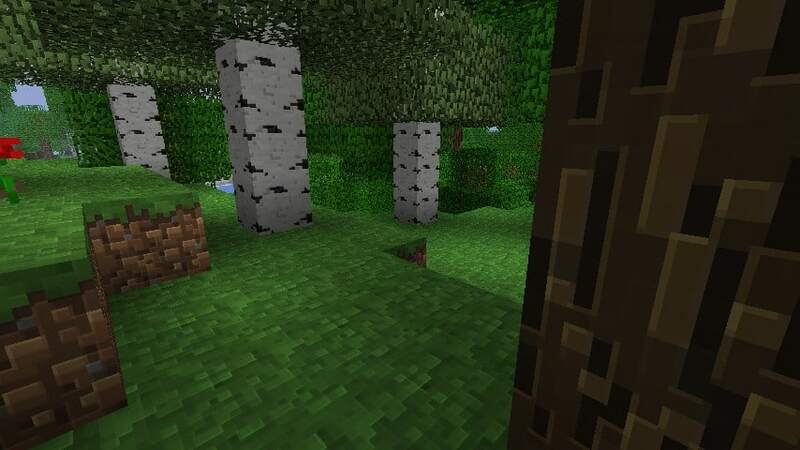 Traditional Beauty is texture pack with very nice graphics. 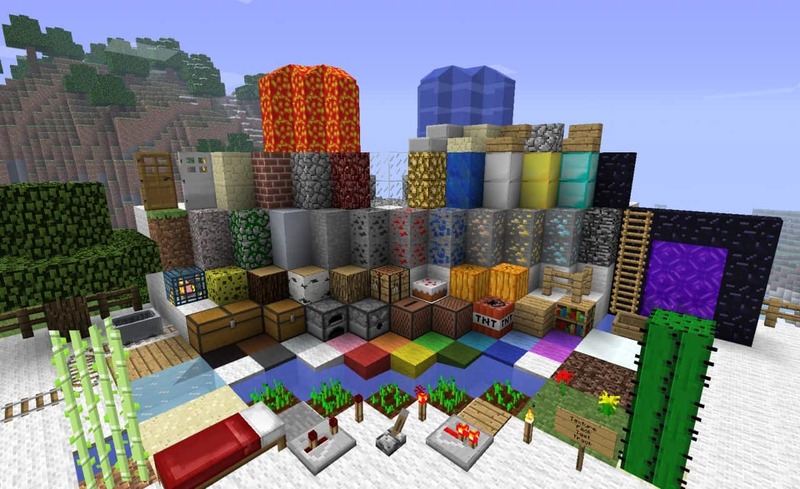 This texture pack will suit to all lovers of the standard graphics fin the game. 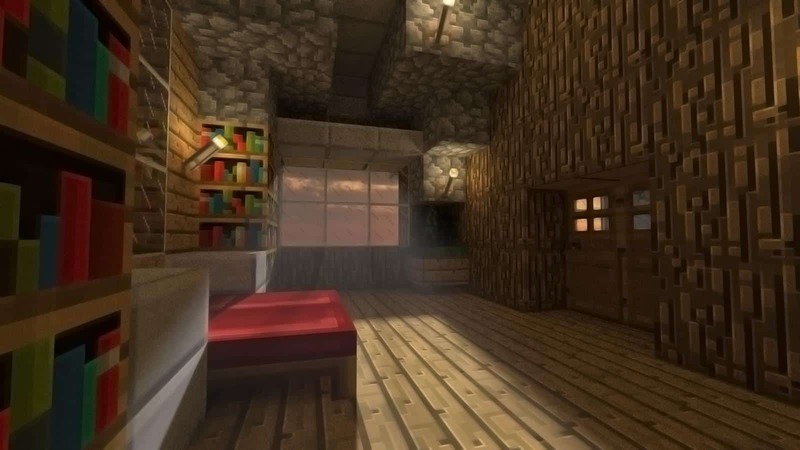 Minor changes and a resolution of 64×64 pixels make it amazingly beautiful and harmonious, with this pack your buildings will look more attractive. *Credit for creating and developing Traditional Beauty goes to JoeDeluxe. 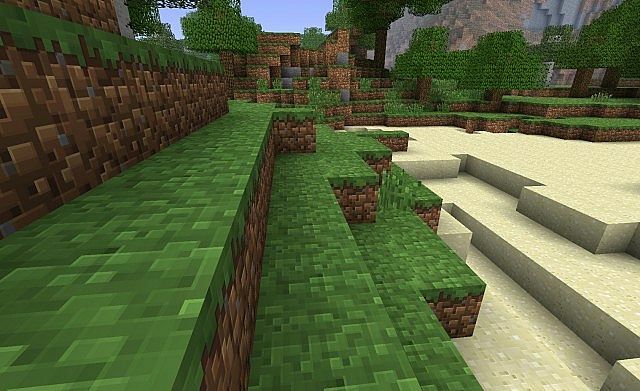 It is designed and compatible with the following minecraft versions: 1.12, 1.11, 1.10, 1.8, 1.7, 1.6. Right now Traditional Beauty has 763046 views.